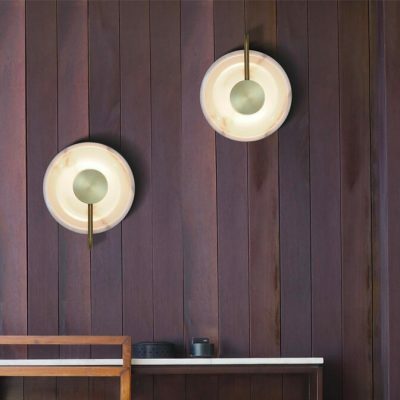 Mooncrater by Elliptic Circle is an original led lighting collection inspired by the meteor impact on the lunar ground. Concave marble blocks are used as natural light reflectors. 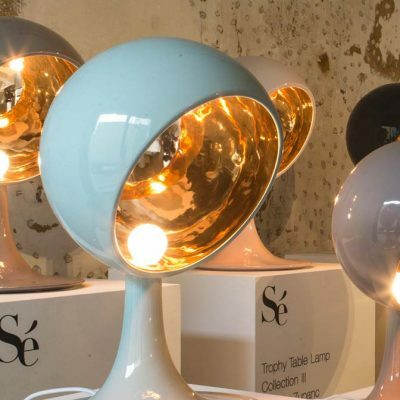 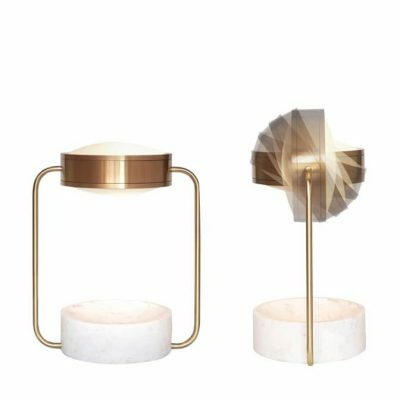 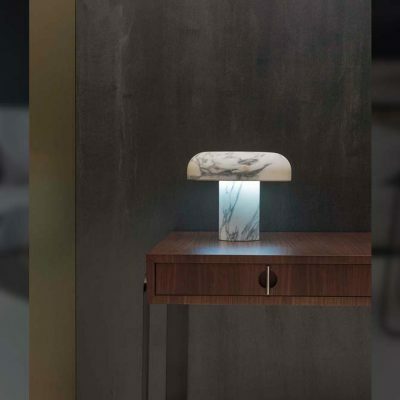 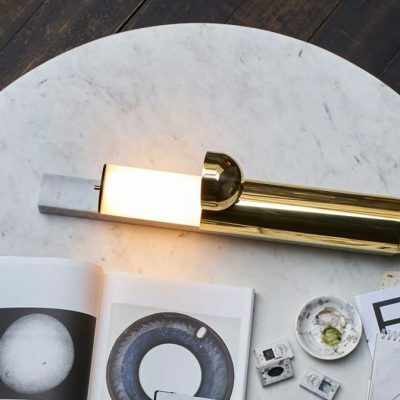 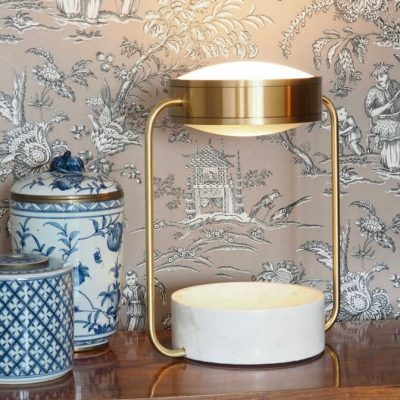 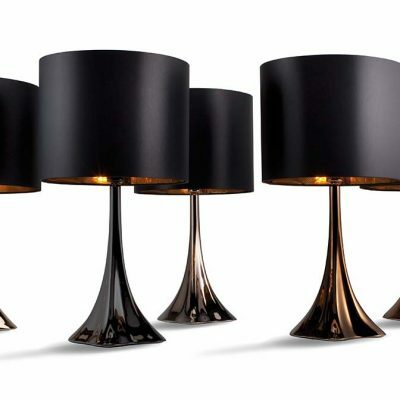 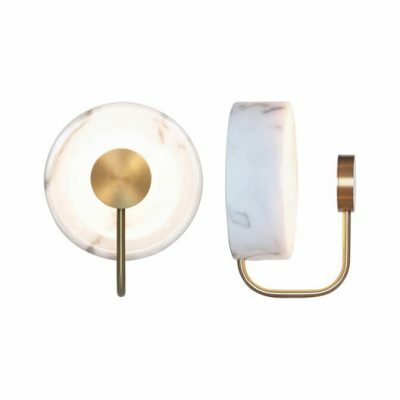 With its unique marble pattern, each lamp offers different vibrations. 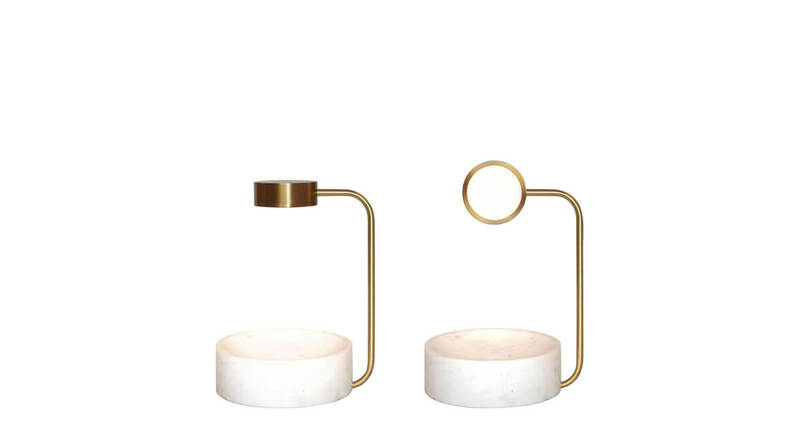 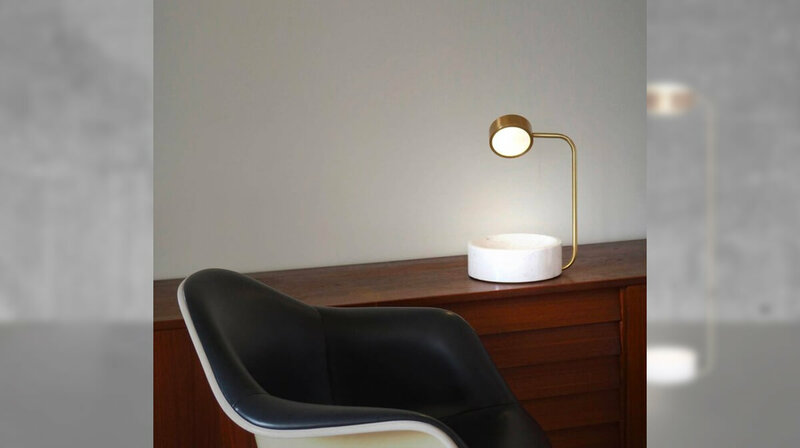 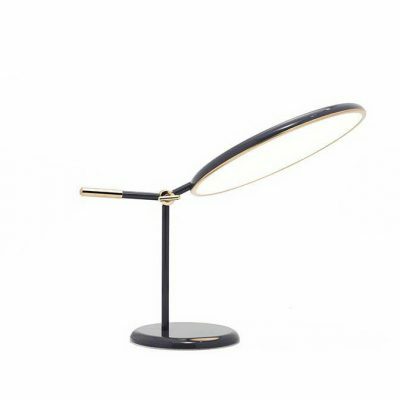 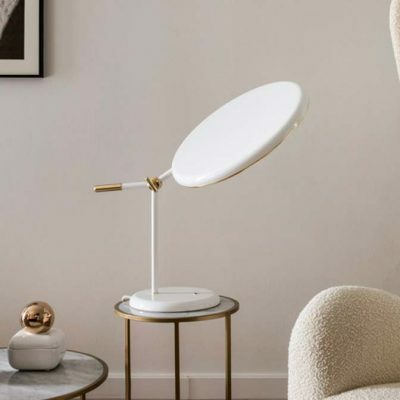 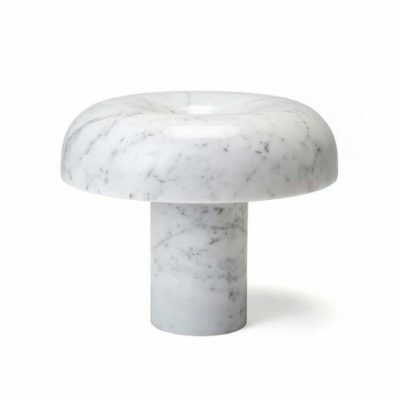 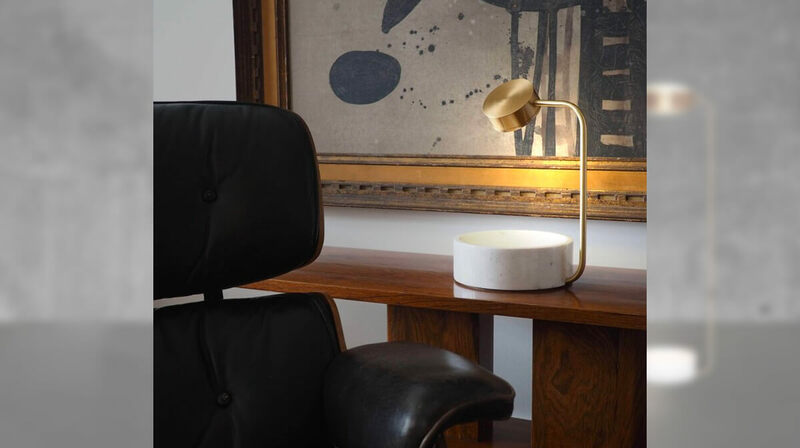 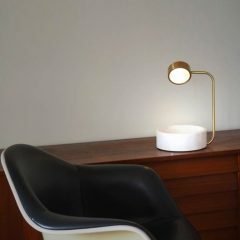 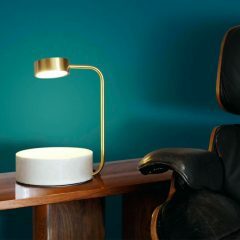 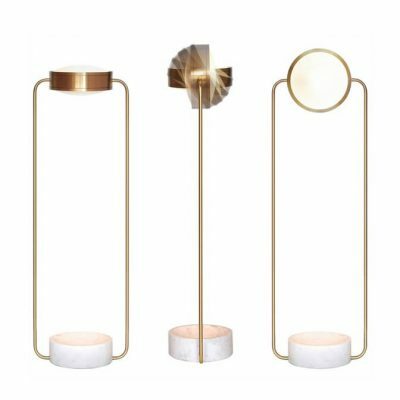 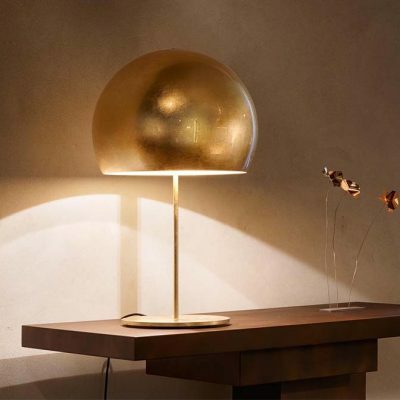 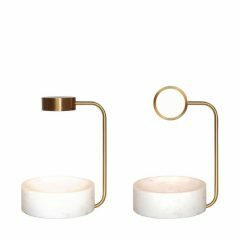 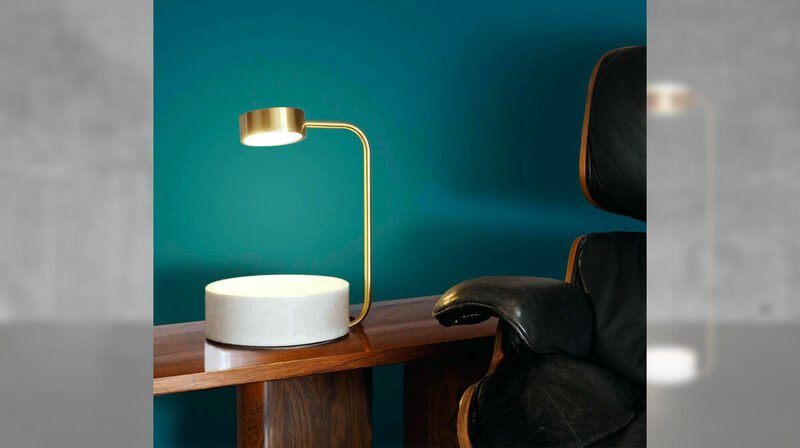 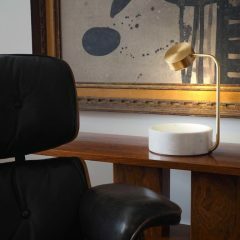 The Mooncrater desk lamp has a pivoting light head which allows to illuminate the marble base for a soft ambience light or to point a wall or a seat for a reading usage. 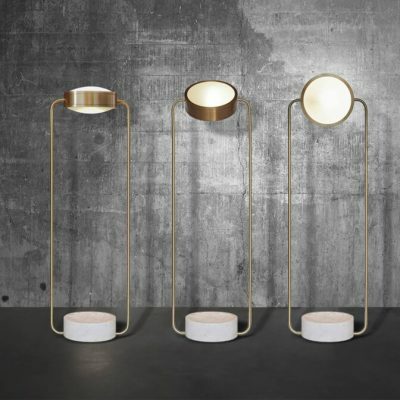 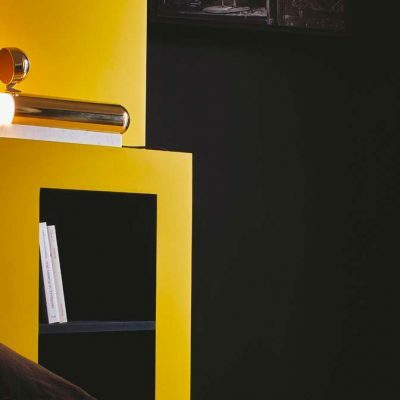 Born in 2017, as the brainchild of the entrepreneurial architect and designer Renaud Noret, Elliptic Circle is an ambitious startup furniture brand creating and producing poetic lighting objects. 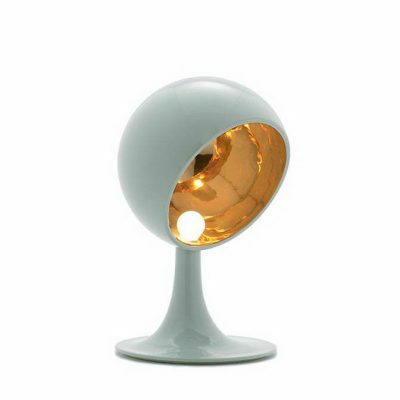 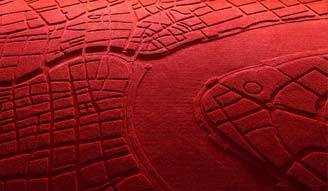 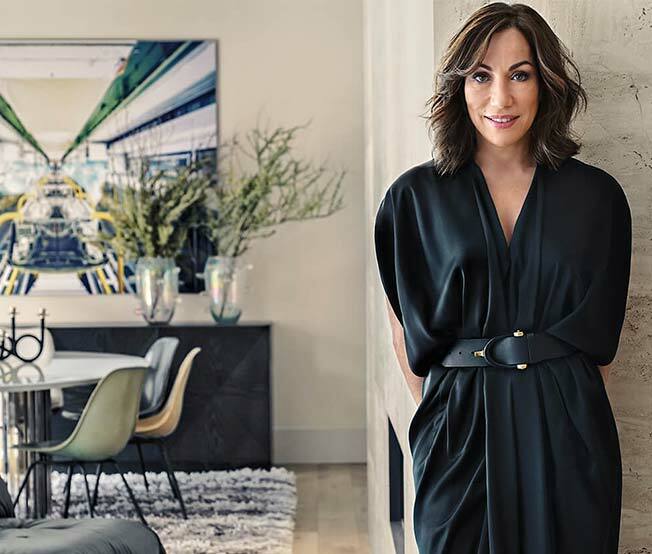 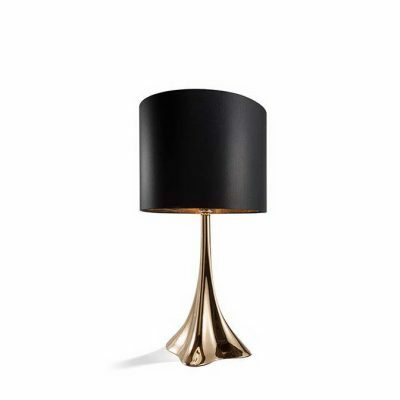 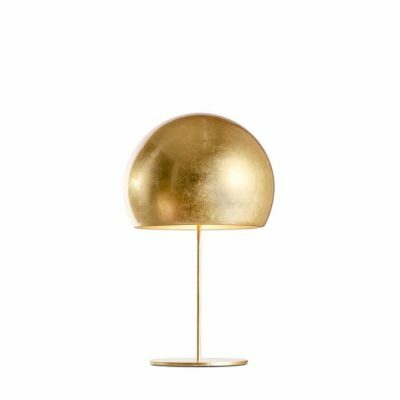 Objects with a suggestive power, reminiscent of eternal beauty and universal forces.